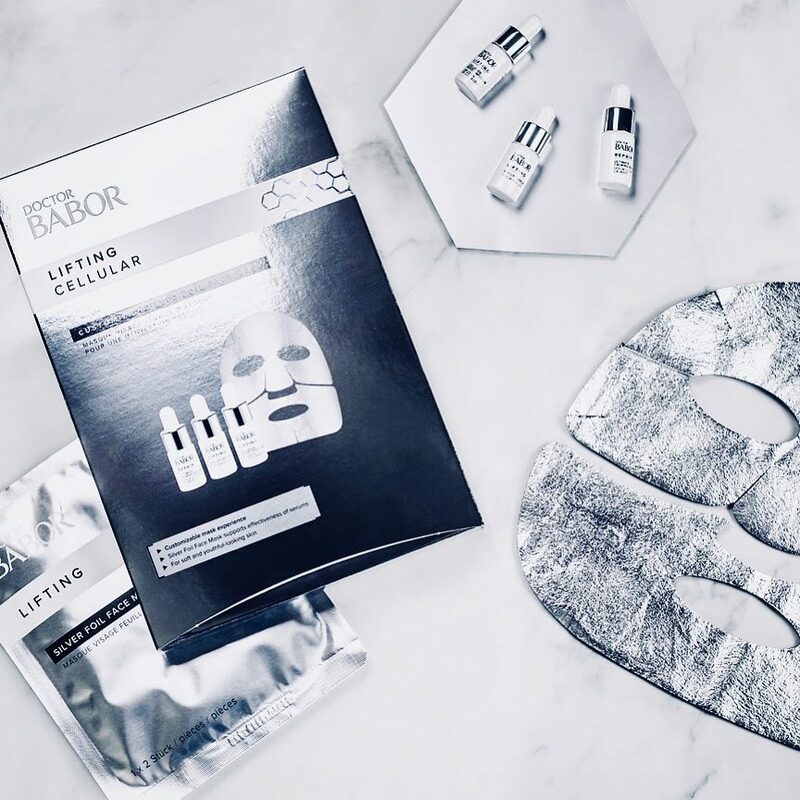 Introducing the NEW Lifting RX Silver Foil Face Mask! Available August 1st for purchase at The Spa House! This 5 piece set includes a 2 piece Lifting RX Silver Foil Mask, 1 Repair RX Ultimate Calming Serum, 1 Lifting RX Collagen Serum, and 1 Lifting RX Lift Serum all for $99! also available in the Lift & Firm Facial.